We all know that Havaianas is a popular and trusted footwear brand in the Philippines. 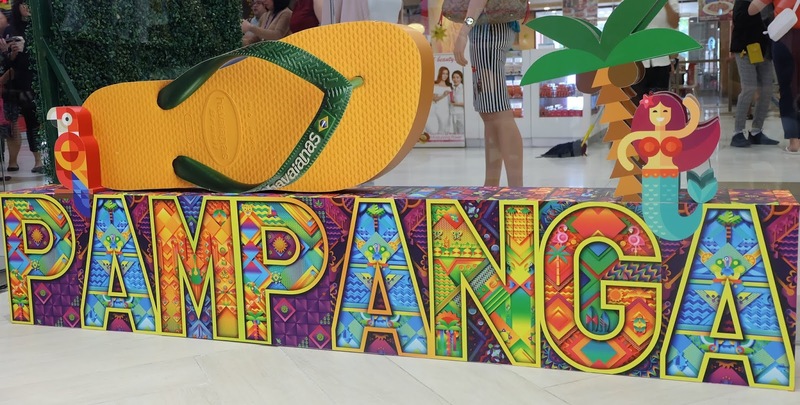 Yesterday, November 27, 2018, the Brazilian flip-flop brand opened their first store in SM City Pampanga as part of their expansion in our country. 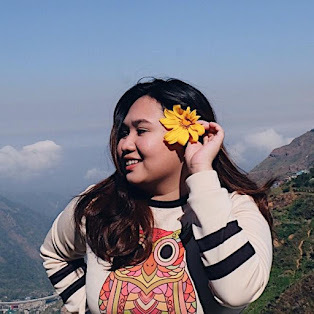 During the opening, they gave P100 vouchers to the first 100 shoppers and freebies was also given to those shoppers who bought regular-prized pairs. 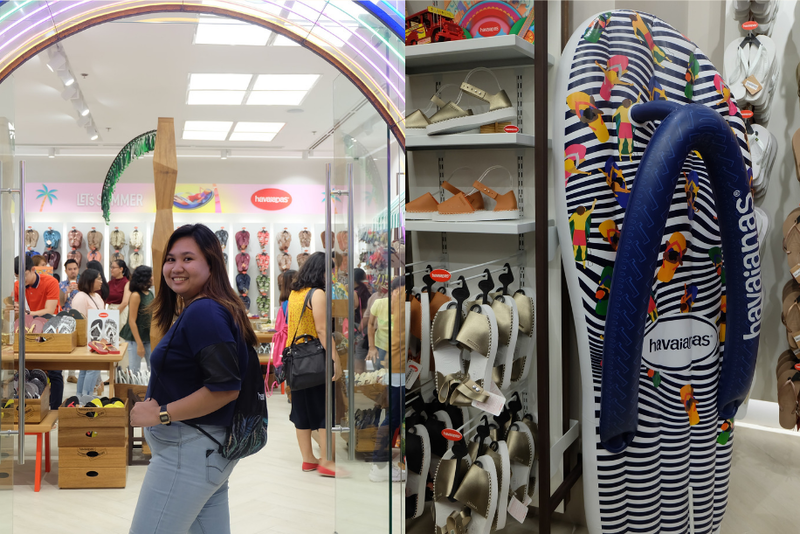 There are few "All Flip-Flops" store in Pampanga, but this one is the first Havaianas store in the province. The store offers a lot of new products that are not available in other "All Flip-Flops" store. Aside from flip-flops and sandals, they also have scarves, mini bag, purse, key chains, cap, and more! Susie's Cuisine - Most favorite among locals and tourists that visits Pampanga. The store carries the global brands's modern concept designs with a local touch. They have the newest collections available! The store opening is just in time for the Christmas season! If you are looking for a perfect gift, Havaianas has high quality products that you can buy for your loved ones. The newly opened Havaianas store is located at the ground floor of SM City Pampanga. Check out their new designs! I was a huge fan of Havaianas during its early days here in Manila. Then I stopped buying them coz its too expensive, and I seldom wear rubber flipflops. However, their designs are always cool!